Swansea CAMRA has a new chairman from today and he wants to know what you think. Donough Shanahan, 34, was voted in to the branch’s top job after former chairman Paul James stood down at the annual general meeting last month. 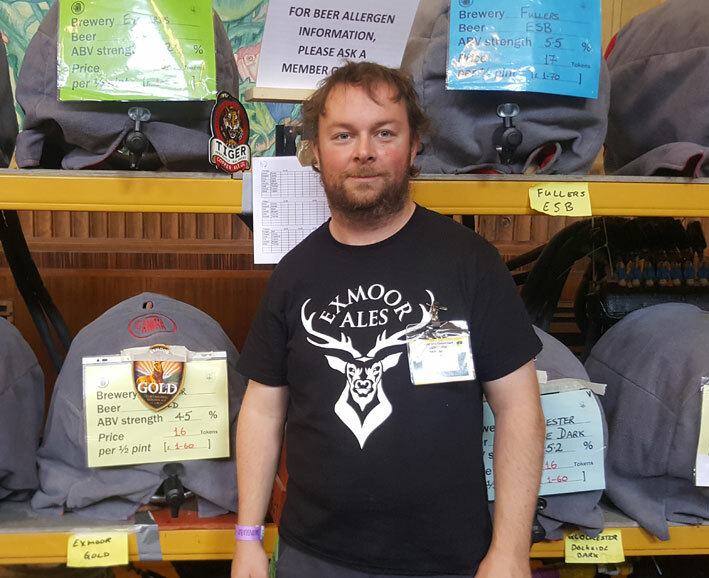 A process engineer at Tata Steel, Donough has been a member of CAMRA for seven years, during which time he has put in a lot of hard work for the campaign, volunteering at many beer festivals, completing bar manager training and acting as a deputy manager at the Great British Beer Festival. Outgoing chairman Paul James said: “I believe it is healthy for an organisation to refresh its leadership regularly and now is the time for me to step aside and give someone else the opportunity to head the branch. If you would like to share your thoughts and questions with Donough, you are likely to find him in his local, the Queens Hotel in Swansea Marina. Otherwise, please leave your comments below or leave a message on our SwanseaCamra facebook page.